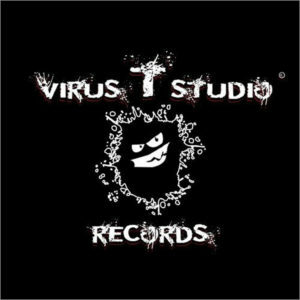 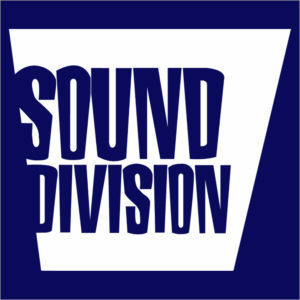 Virus T Studio Records is a label that was born from an idea of Riccardo Tesini, owner and artist director of Virus T Studio, for developing a new philosophy of music, set on new elements of sound. 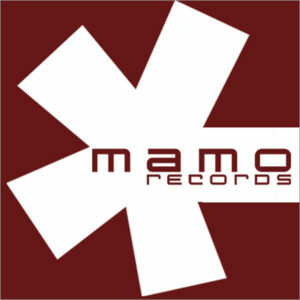 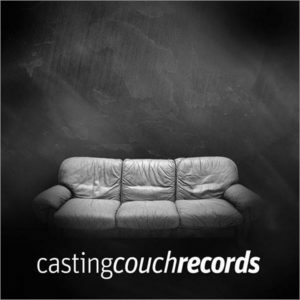 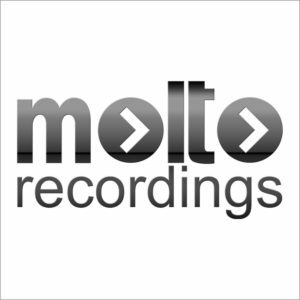 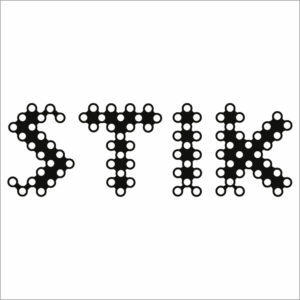 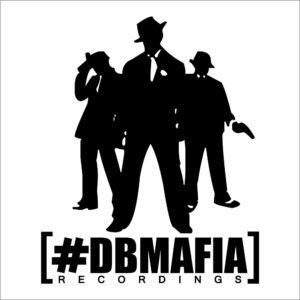 Stik Records in italian techno, hard trance and hardstyle label. 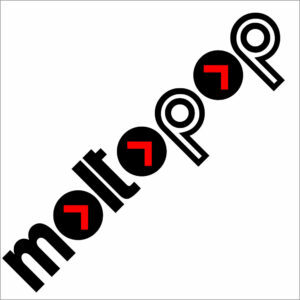 Moltopop is a melting pot of cool, lounge, pop, latin styles, with such amazing artists such as Rarotango, Tabata Project, El V, Taff, Giloya and many more. 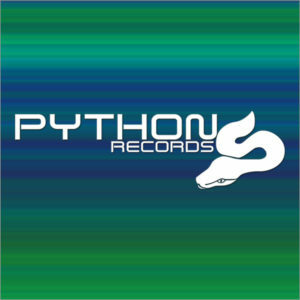 The perfect music blend for your everyday selection.